The architectural practice is headed by three partners and a team of consultants who have a wealth of knowledge and experience of architecture and all property sectors. Gary has been involved in the practice of architecture for over 30 years, and has vast experience of all types of projects and practice management. The knowledge accumulated over many years enables him to provide leadership on schemes of varying type, size and complexity, while integrating the input of others involved in the design and construction process. 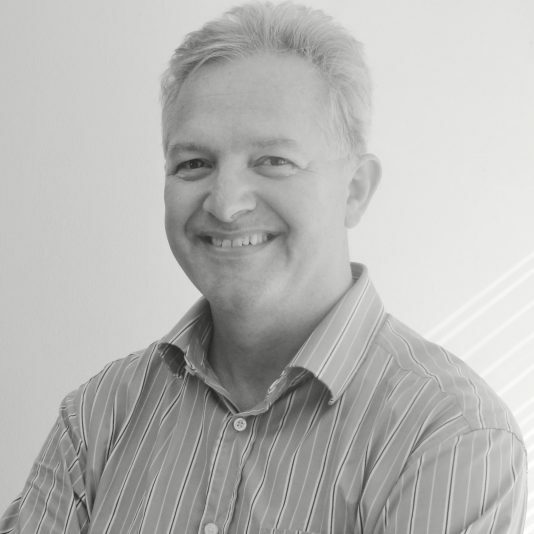 Richard has nearly 30 years experience as an Architectural Technician working mostly in the technical design and on site stages of construction projects. During employment for various national practices he has delivered a wide spectrum of building projects including Healthcare, Hotels, Residential, large leisure and retail projects. Jay is primarily involved with the design of both new build and refurbishment work on a variety of building types, bringing design flair with a practical base that allows ease of project delivery through the detailed design and site stages where he also has complementary skills. Jay also leads the 3D design team and the practices IT strategy. Mike founded Crowther Associates Architects in 2003 after retiring as a director of CDA following their acquisition of the APP Partnership in 2000, the company has later expanded to include the other partners. Mike has a particular expertise in early stage planning, design and strategy to enable quick and effective project evaluation. 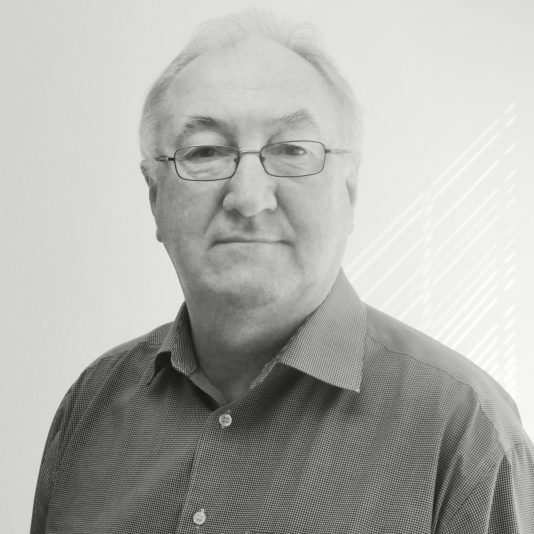 Alan has over 30 years experience in the design and management of large and complex projects. He has expertise in all aspects of a design, and heading project teams to produce information to programme. With his wide experience Alan is equally at home with design and technical issues. Richard Hines has worked with the current partners of Crowther Associates Architects both as a director of CDA and a partner at the APP Partnership. He has specialised over the years in major projects for a wide range of loyal blue chip clients in many development sectors. Richard has now joined Crowther Associates Architects as a consultant.